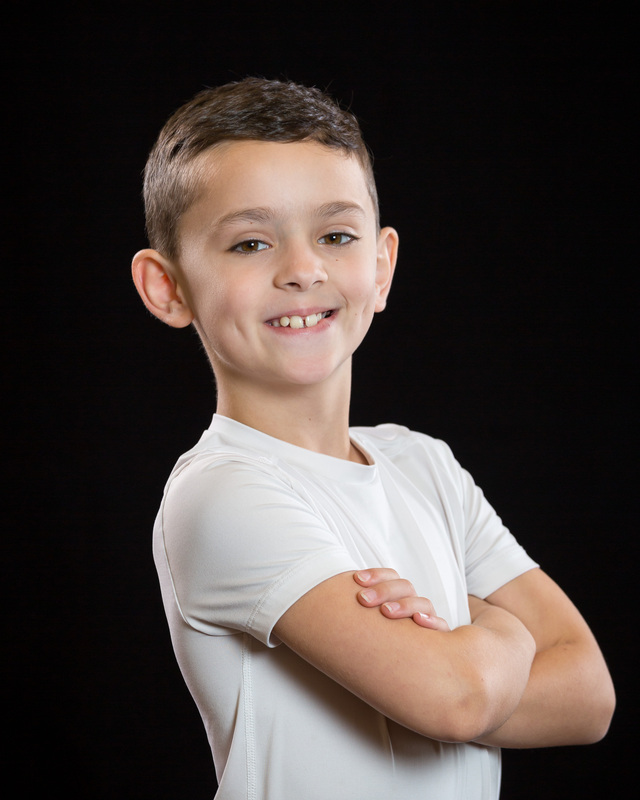 Lisa Condit recently spoke with nine-year old Andy Lane, who plays Fritz in the upcoming production of The Nutcracker. Continue reading for highlights from their interview or listen to the full interview below. You can catch Andy in The Nutcracker November 23 – Sunday, November 25. Lisa: Tell us what inspired you to audition and what do we have to look forward to. Andy: The thing that inspired me was my older sister, Abby. She’s an amazing dancer and she was in The Nutcracker, too. Lisa:What has been one of the most exciting parts of the experience for you? Andy: Seeing all the other dancers and learning from them when I dance. And they learn from me when I dance! Lisa: What is the rehearsal schedule like for you? Andy: Every Saturday, 3-5 pm. Lisa: What are some of the things that Miss Jennifer has you doing to prepare for the role of Clara’s pesky brother, Fritz? Andy: She has us take another class for our technique and to help with the rehearsal. Lisa: And what’s your favorite part of The Nutcracker? Andy: I really look forward to the soldier doll and the kissy doll performance. Lisa: Anything you want to tell people about getting involved with The Nutcracker? Andy: It’s really fun. You get to meet new friends and see professional dancers. Lisa: Is this the first time you’ve been in The Nutcracker? Andy: No, its the second. I played a party boy before. This entry was posted in Behind the Scenes on WCRN Radio, Holidays in Worcester, Upcoming Shows. Bookmark the permalink.